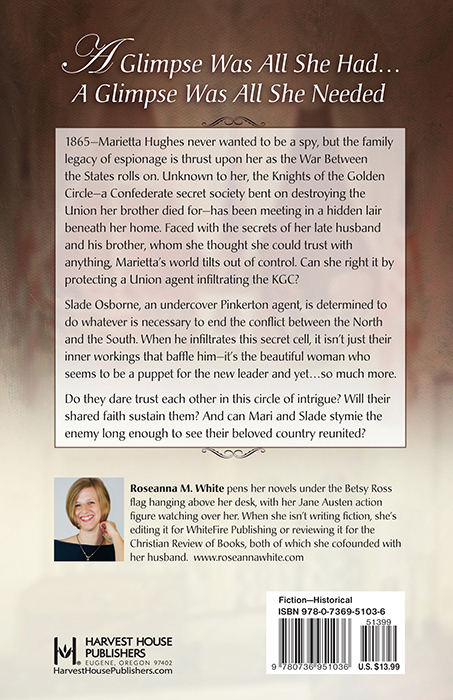 "White's third historical espionage series entry is a gripping tale of cloak-and-dagger intrigue and romance at the end of the Civil War. The author's sensitive portrayal of the genuine friendships and bonds between Marietta and the freed slaves brings an added dimension to an already heartwarming tale of love, hope, and adventure." "Every page is exciting, full of history and fiction blended together." "Five stars aren't earned easily. But this book deserves every one of them... 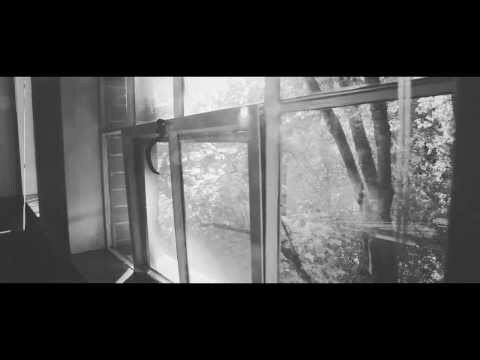 It was perfect." "...I had so much fun with this book." "The characters and their lives were what really brought this story alive." "While there is a hint of classical to [White's] style, contemporary readers will be enthralled with the action-packed tale of derring-do presented in this Civil War Story." "Circle of Spies offers a stunning portrayal of repentance and regeneration, as well as a touching look at love and hope surviving the darkest of times." "This is a well written read, with a multi-layered plot full of twists and turns." "The author hit on a marvelous theme for the books, and it is sad to see them end. However, she finishes it with a flourish! Five out of five stars!" "Roseanna puts just the right amount of suspense in the book to grip the reader and not let go..."
"Fantastic writing, suspense, danger, intrigue, romance, this story has it all." "This is a book you don't want to miss!" "I enjoyed this story right from the start." "...the story is well-plotted with plenty of twists and turns, the characters are strong yet fallible..."
"I loved Circle of Spies." "Another thing I liked about the book was how natural White's religious message felt within the context of the novel." 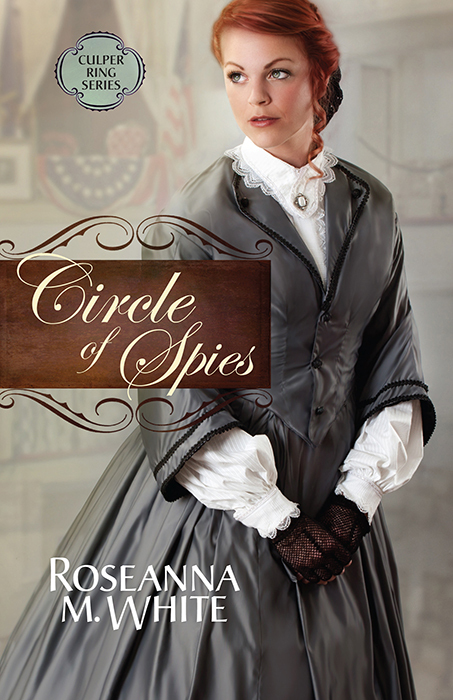 "...Circle of Spies was a wonderful conclusion." “American history is one of my favorite subjects; so obviously, I would enjoy a book like this, especially from this author, whom I have grown to appreciate. She is very talented!